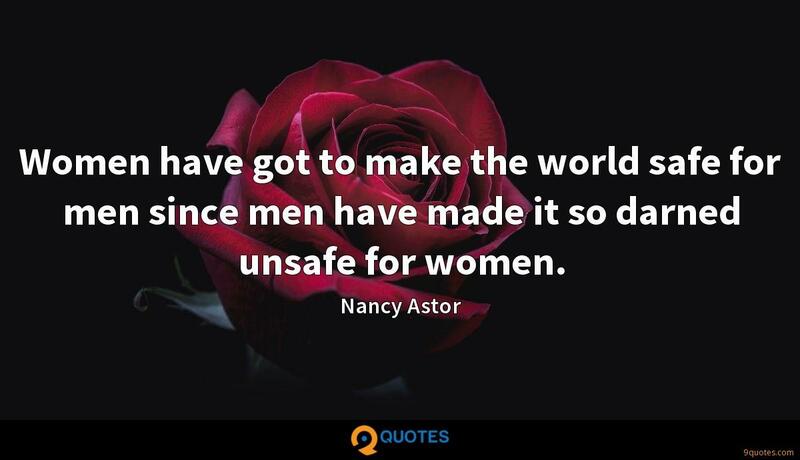 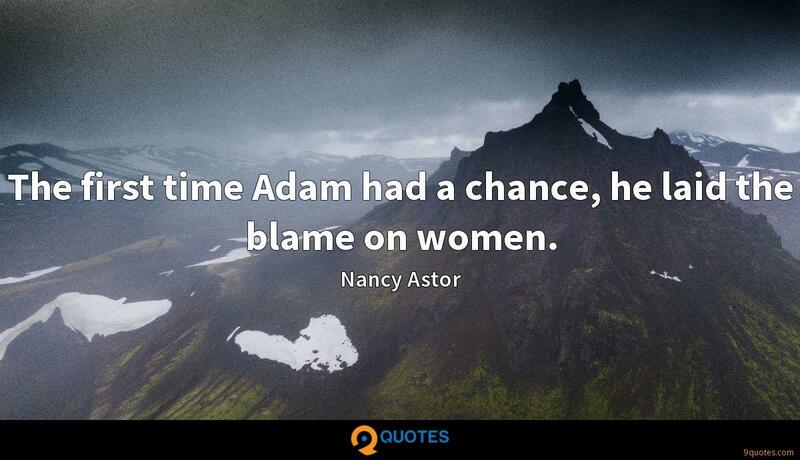 Nancy Astor Quotes. 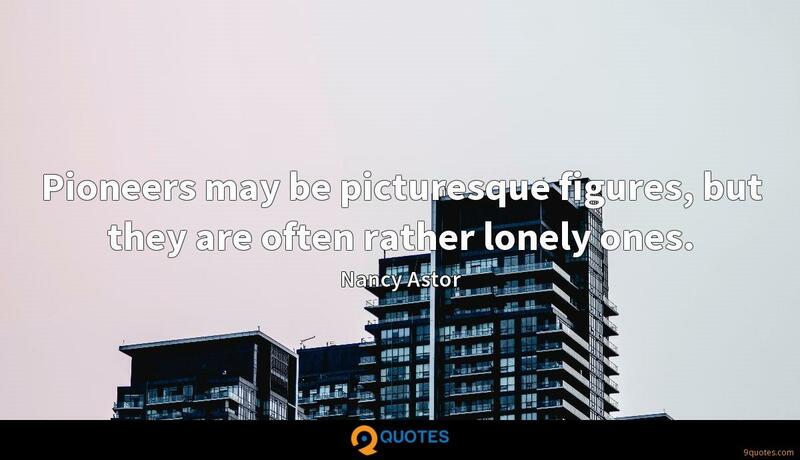 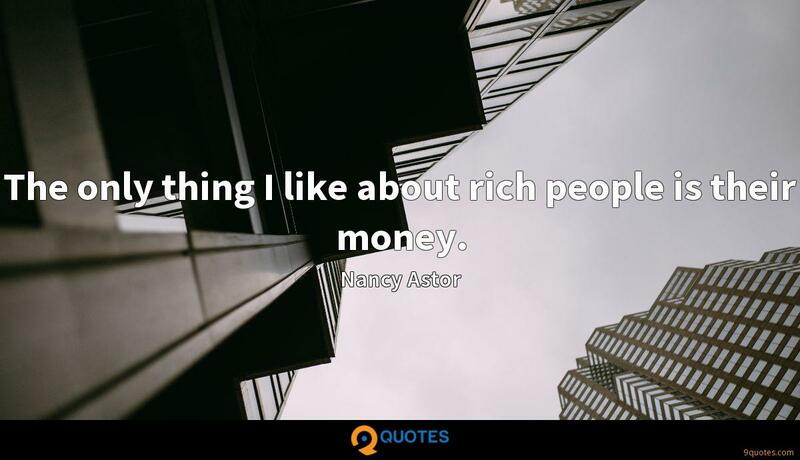 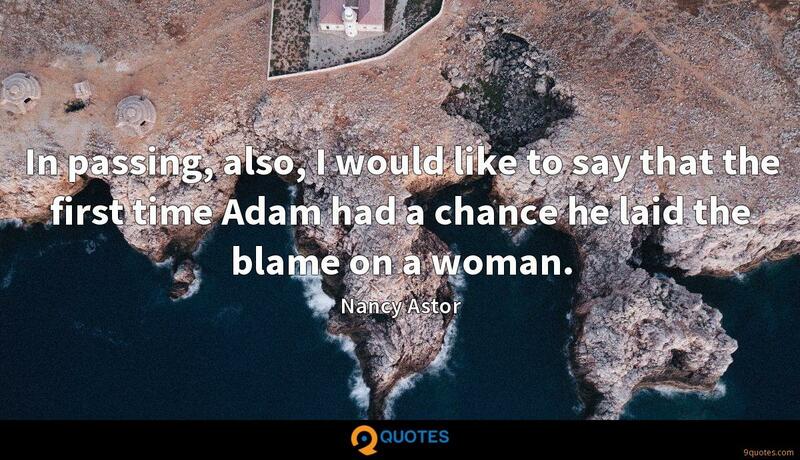 9quotes.com, 2018. http://www.9quotes.com/quote/nancy-astor-12055, accessed 25 April, 2019. 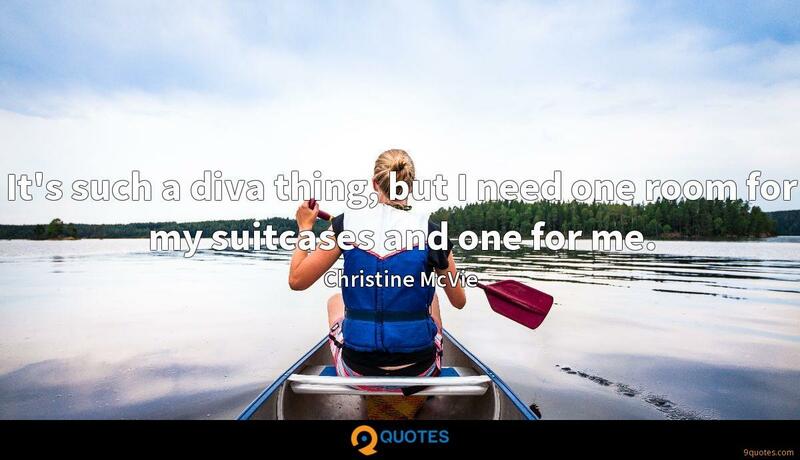 It's such a diva thing, but I need one room for my suitcases and one for me. 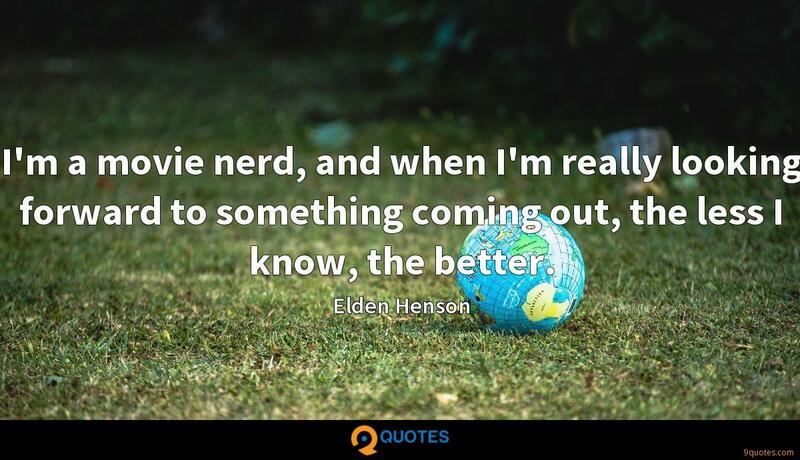 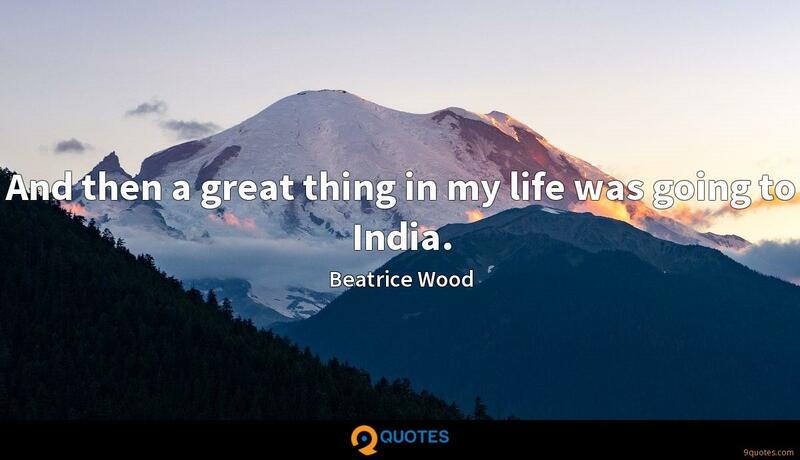 And then a great thing in my life was going to India. 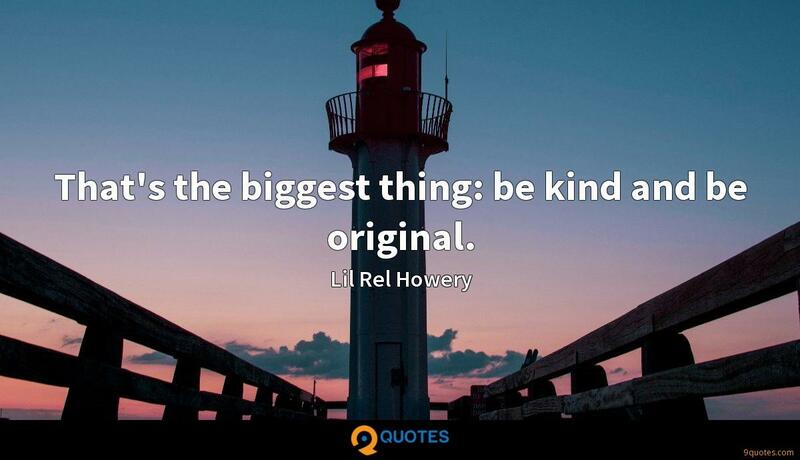 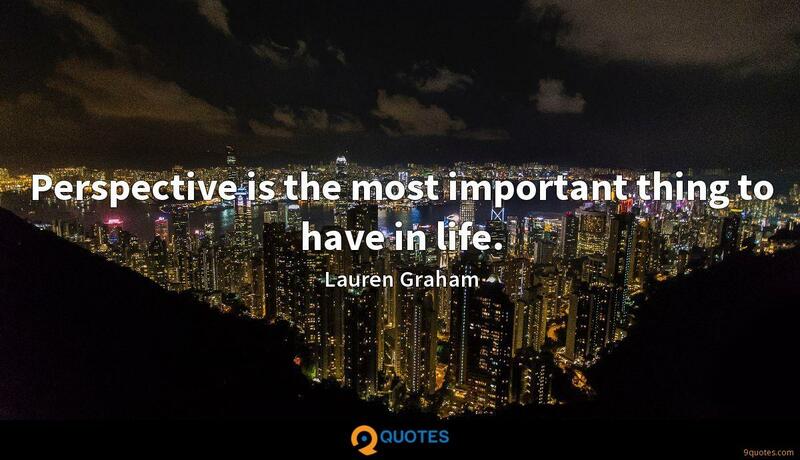 Perspective is the most important thing to have in life.